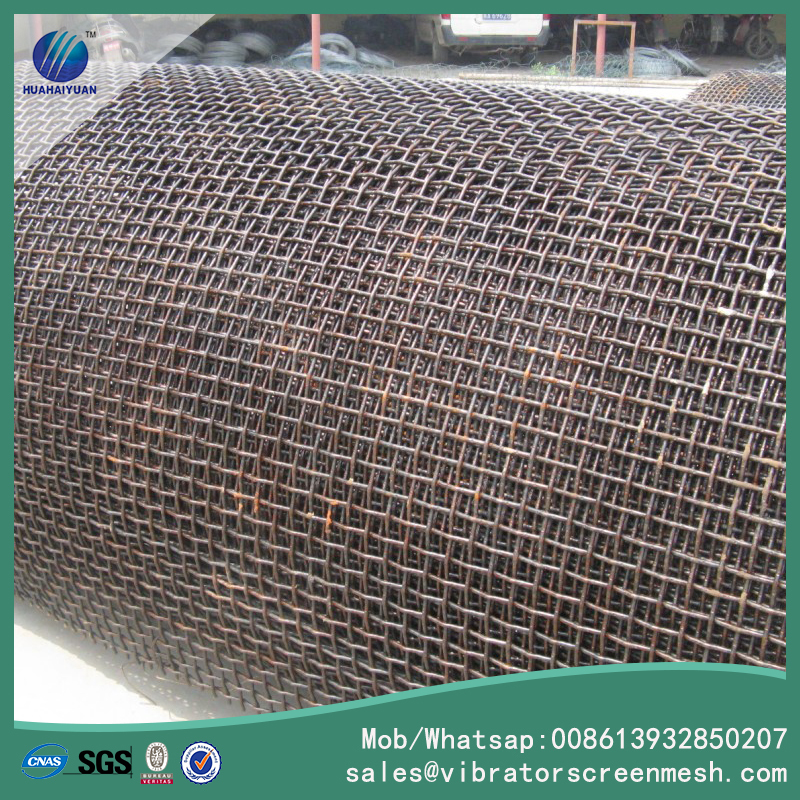 72A Quarry Screen Mesh is one kind of crusher mesh screen. 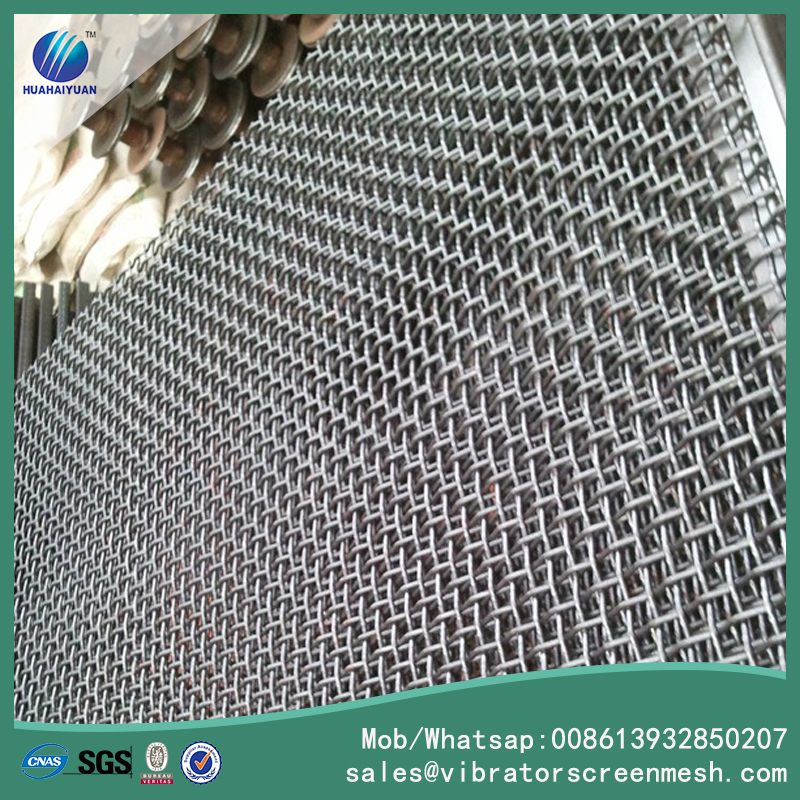 it is named of its material 72A high tensile steel, this material is very hard-wearing, but its cost is also a little higher than normal carbon steel screen mesh. 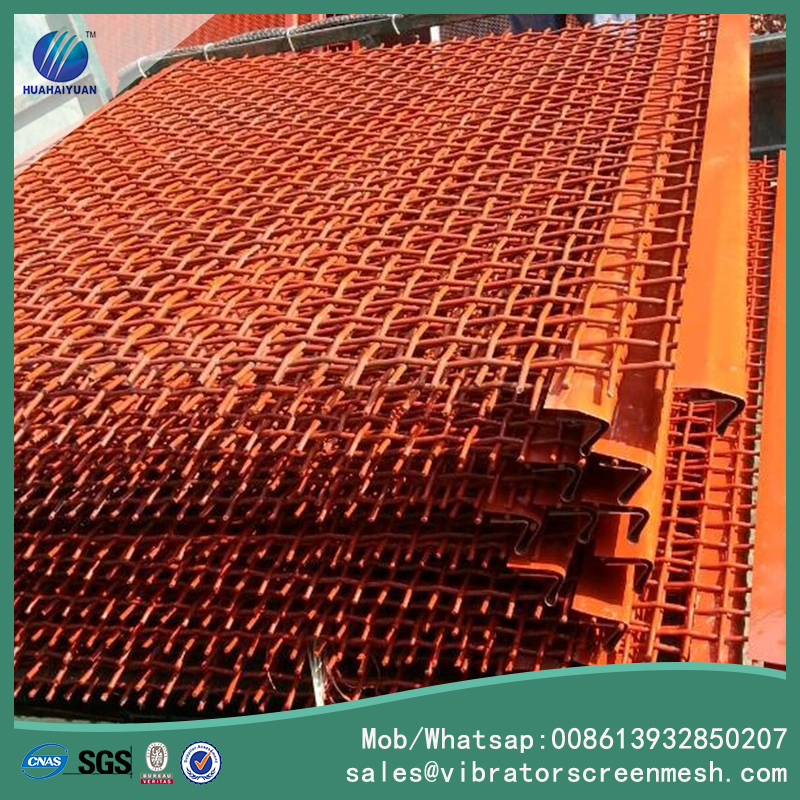 72A quarry screen mesh is used in slurry, crusher,cement, aggregate etc, so it's also called crusher quarry screen mesh, slurry screen mesh, cement screen mesh, crusher screen or aggregate screen meshetc. 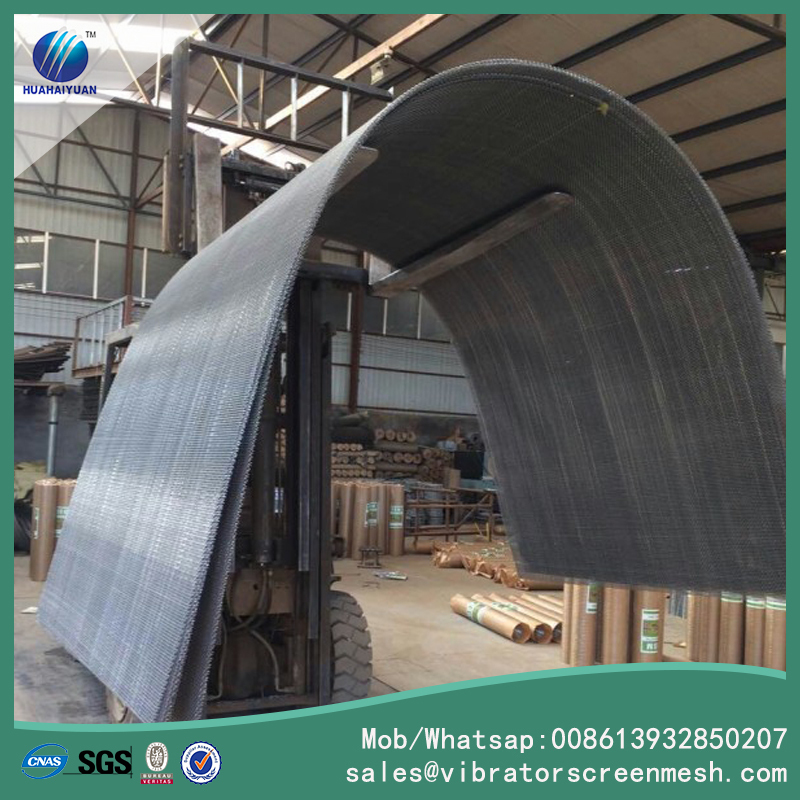 woven by steel wires with many kind of weaving types, it's different in differnt market and usage, we factory can customize it. Wire diameter: from 1.2mm to 22mm, can be customized. Aperture size: 3mm to 100mm or others. The screener can be used in a range of applications including chemicals, Stone crushes, minerals, and pigments to scalp material, remove fines, or grade material. 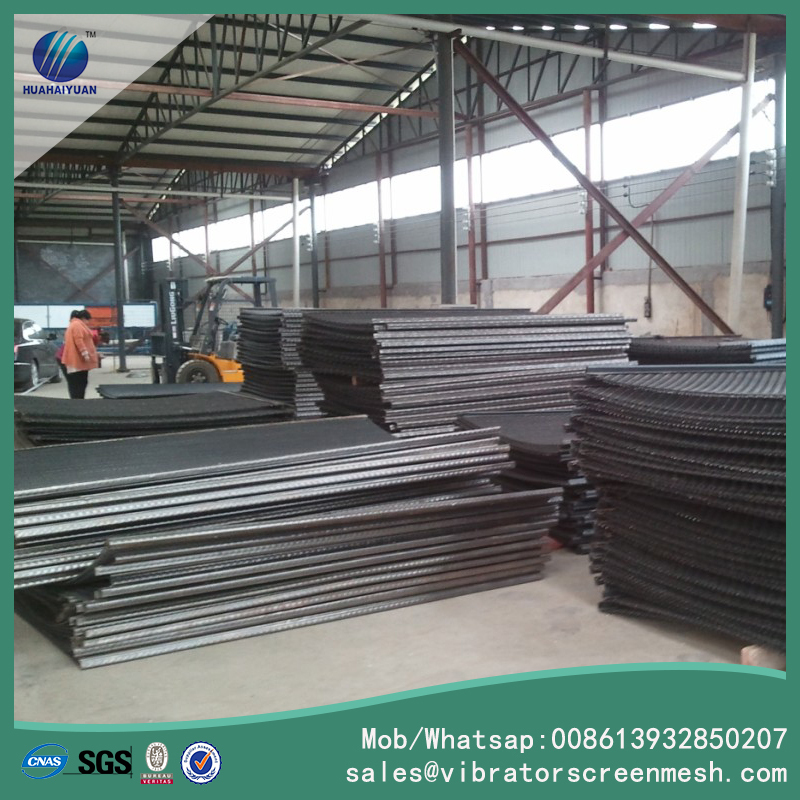 Looking for ideal 72A Quarry Screen Manufacturer & supplier ? We have a wide selection at great prices to help you get creative. 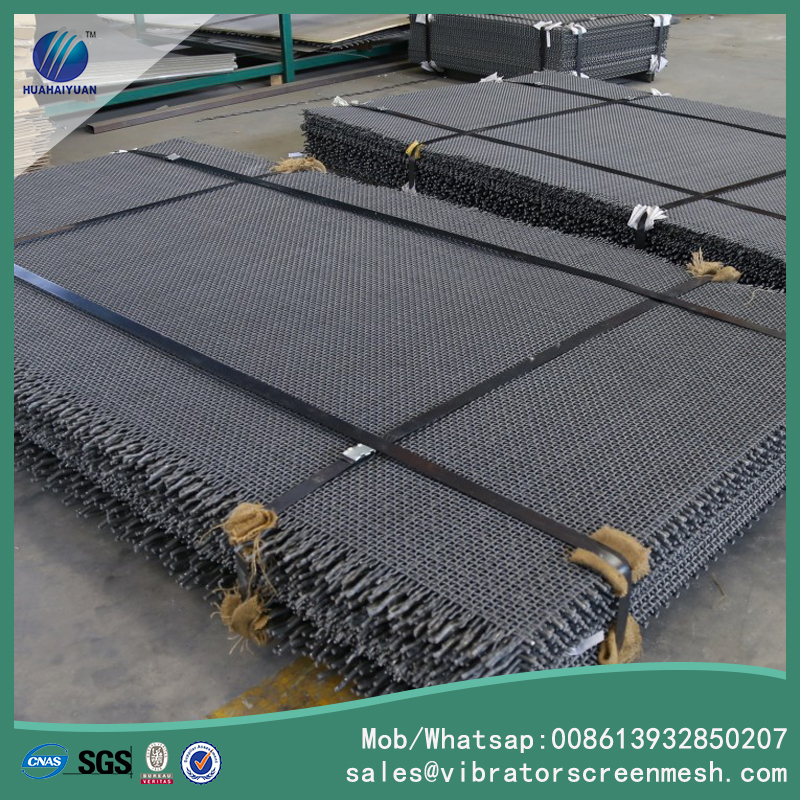 All the Crusher Quarry Screen Mesh are quality guaranteed. 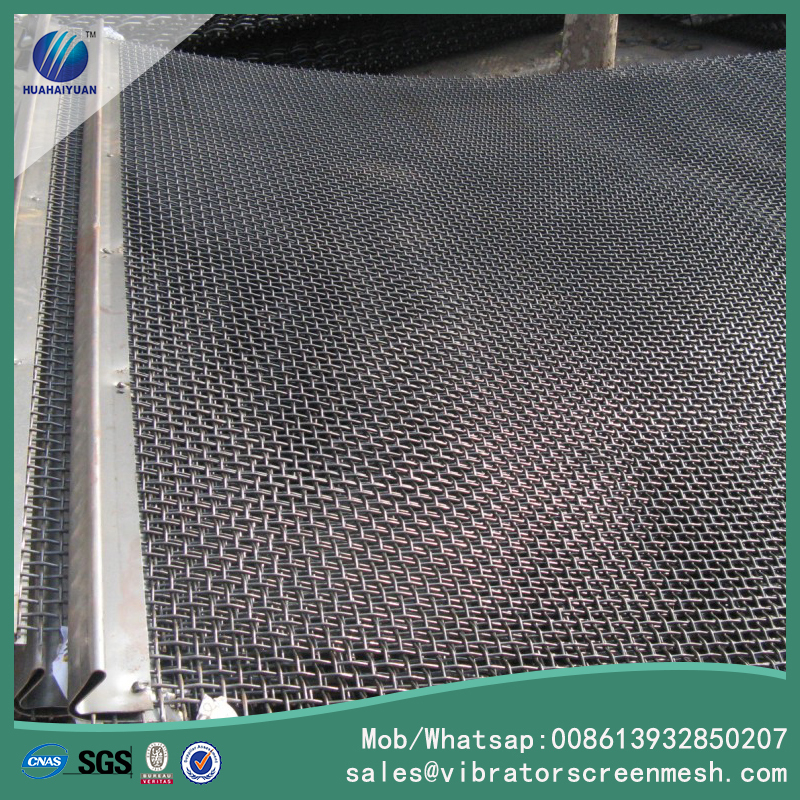 We are China Origin Factory of Crusher Mesh Screen. If you have any question, please feel free to contact us.